Packaging Details : Depend on our customers. 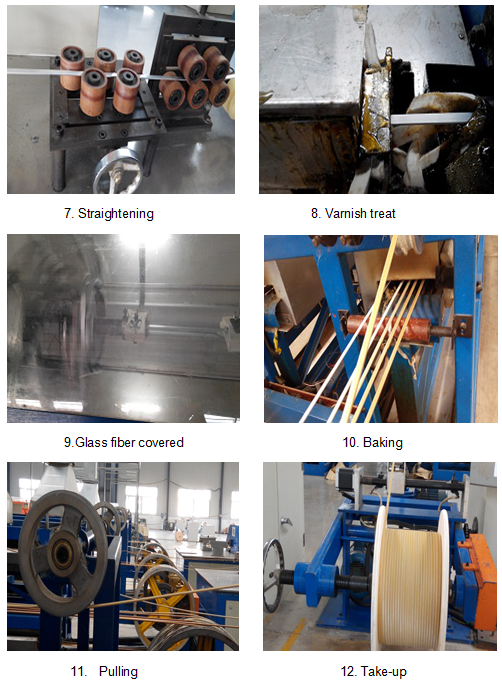 Signi fibreglass PEI PET film insulated covered round & flat aluminum strip wire, it is wrapped by PET film or PEI film, after that wrapped by single or double fibre, with the required temperature resistance index of insulating varnish for dipping, baking processing, so that the glass fiber, glass fiber and film, conductor, form a whole body. 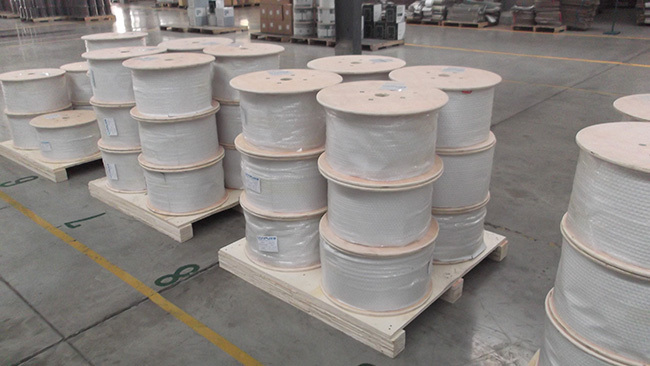 Signi fibreglass PEI PET film insulated covered round & flat aluminum strip wire product has a high resistance to high voltage breakdown value, 130, 155, 180, four 200 grades, widely used in reactors, transformers, motors, or other similar electrical appliance products. Special spec can be made as well if request. 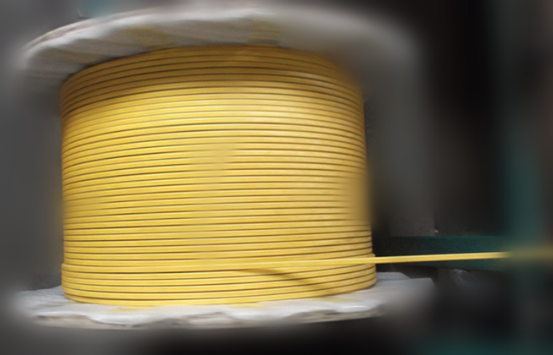 3.Signi fibreglass PEI PET film insulated covered round & flat aluminum strip wire follow the standard of GB5584.3-2009, electrical resistivity at 20℃ is above 0.028 Ω-mm²/m. 4. 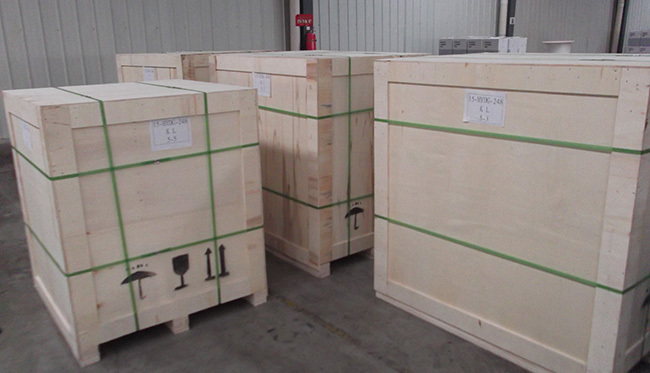 Insulation thickness and voltage breakdown value shall follow the below standard. 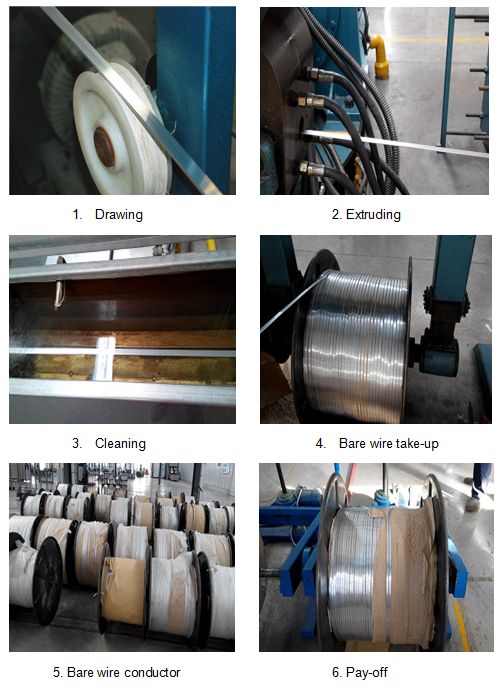 The product is widely used in transformers, electromagnets, welders or other similar products, medium and large electrical appliances winding.